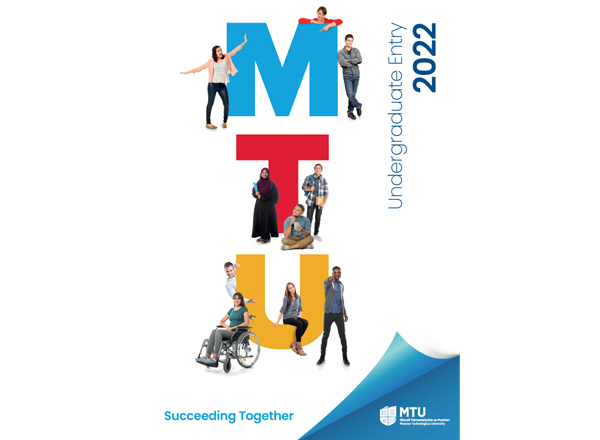 New eligible students will receive an offer pack from IT Tralee, which will contain a letter, outlining details of how to complete online registration by a specified deadline. Your letter will include details of your student number (T number) and PIN, which you will use to access Self-Service Banner to complete online registration. All eligible full-time continuing students are contacted by the Admissions Office after the release of examination results and requested to complete online registration by a specific deadline. Fees must be paid online for all programmes by logging into Self-Service Banner. Please note that online registration must be completed prior to making an online payment of fees. If you are a new student, a user name and password for Self-Service Banner will be sent to you in your online registration letter, which will be included in your registration pack after you receive your offer of a place.